The Xoloitzcuintli is an ancient Aztec dog, and is still prevalent in many parts of Central and South America, as well as abroad. These strange looking, often hairless creatures are gentle and kind. They have the perfect personality for families, and are great with kids. They also may be the perfect solution for allergy sufferers. 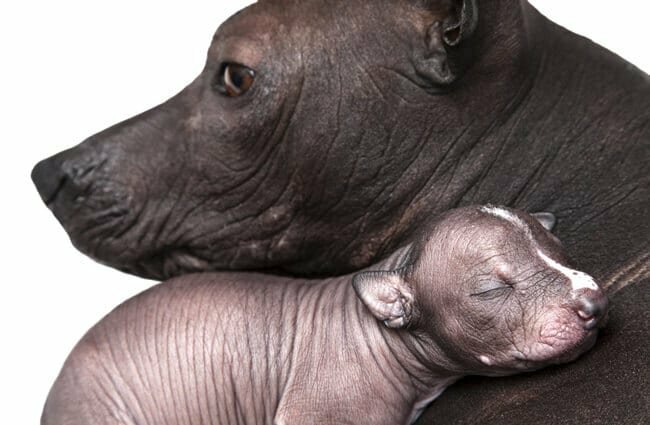 Read on to learn more about the Xoloitzcuintli. 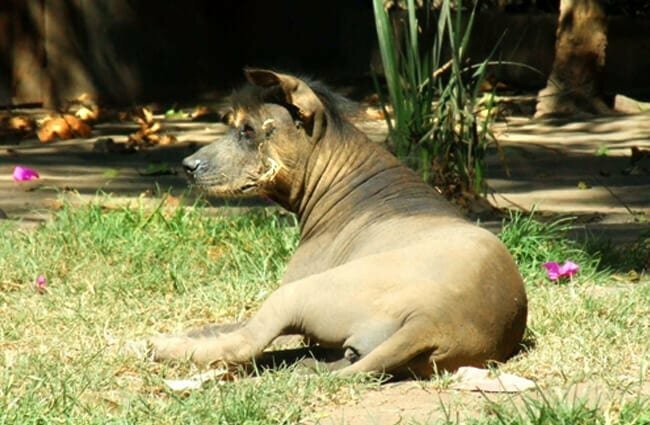 These dogs are famously hairless with tight brown or brown and pink skin. Indeed, some do have short hair, though, which may be many colors. Black, brindle, bronze, fawn, palomino, and liver are just some of the many options. Even the hairless variety may have some long hair around the face. 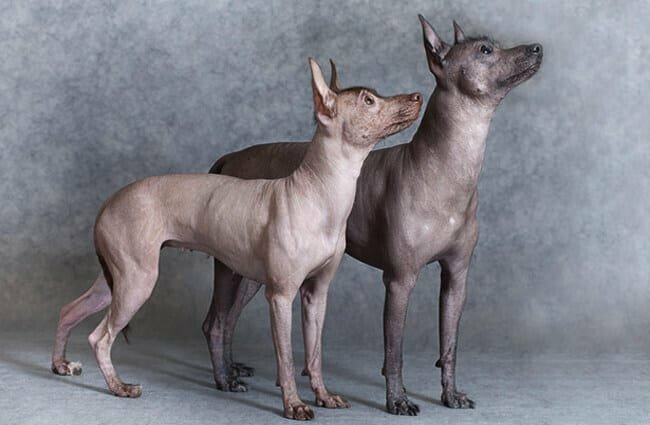 Also called the Mexican Hairless Dog, the Aztecs nurtured this breed. Named after the dog Xolotl, ancient civilizations sometimes sacrificed these dogs. Thankfully, today, these dogs simply make fine family pets. These dogs come in a variety of sizes to match most families’ needs. The toy stands 10 to 14 inches tall and weighs 10 to 15 pounds. The mini Xolo stands 14 to 18 inches and weighs 15 to 30 pounds. Finally, the standard version is 18 to 23 inches tall and weighs 30 to 55 pounds. 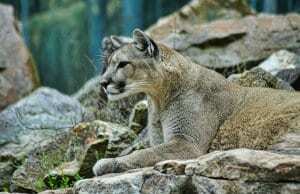 Xolos can live quite long, anywhere between 13 and 18 years. Of course, the smaller the dog the more likely it will live to the upper end of that spectrum. 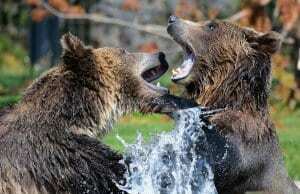 Still, this is a relatively healthy breed throughout its life. This breed can be a judicious watchdog. Wary of strangers and loving toward their families, they don’t mind keeping an eye and ear out. 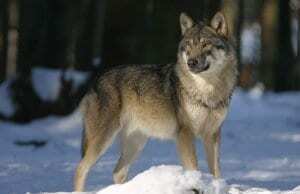 Xolos are not known to bark much either, but only use their voices when needed. These dogs are too sweet, at times even timid, to be guard dogs. Do not expect to use them for protection. The Xolo is usually a joy to train. Eager to learn, they generally enjoy the training process and extra time interacting with their owners. Give clear, upbeat direction followed by ample praise. These dogs are usually more than happy to listen and receive your positive feedback. Make sure to use reward- and relationship-based methods. These dogs are frightened easily by harsh words and punishment is simply unnecessary. It’s easy to think that these dogs don’t need much exercise. They’re so easy going that they’ll often laze around the house, happy to spend time with their owners. 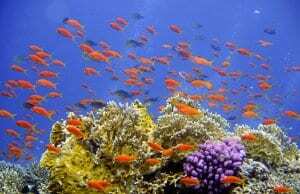 However, they do need some physical activity to stay happy and fit. This will help them grow in a healthy manner and ensure that they do not become destructive from boredom. 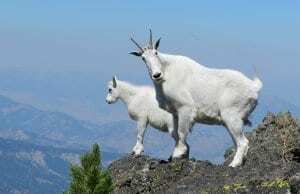 This breed may be relatively rare, but they can make perfect family pets. 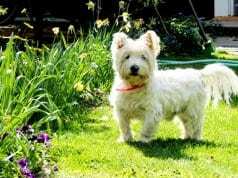 They are gentle and easy going, able to bond strongly with their owners. 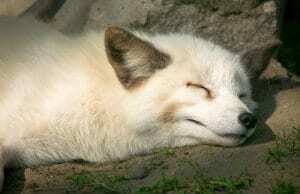 Although they need normal amounts of exercise, the Xolo is usually then able to laze around the house calmly. It is important to understand that this breed is sensitive and doesn’t do well with brash owners. When well-bred and well-exercised, these dogs have fewer health problems and longer lifespans than some other breeds. With proper socialization, the Xolo can be a great choice for homes with well-behaved kids. They’re sensitive, though, so they may not be able to handle those that roughhouse. These dogs have some specific environmental and care needs because of their exposed skin. The Xolo does not do well in extreme temperatures, with little to no hair to protect them. In winter, they can easily become cold and may need an extra sweater to go for walks outside. In summer, they succumb to sunburn easily. Finding the proper protective clothing can sometimes be difficult, because rough fabric easily rubs their bare skin the wrong way. 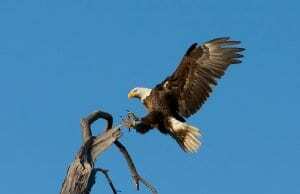 Consult your veterinarian if you have any specific questions or concerns. 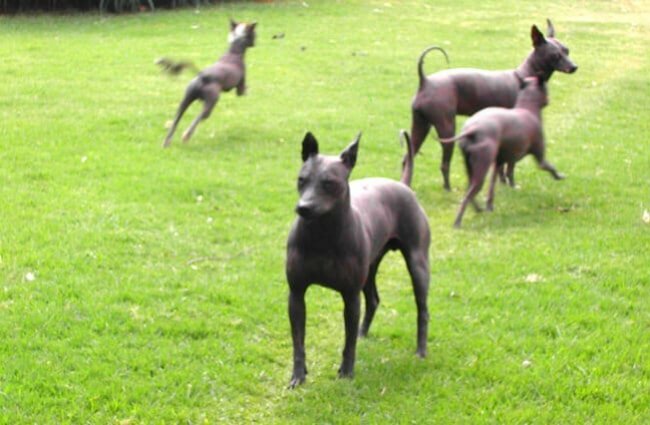 Exercising the Xoloitzcuintli is usually as simple as providing several daily walks. They also particularly enjoy playtime in the yard with their family. This breed generally won’t exercise themselves if they’re simply thrown out in the yard alone. It is important to make sure that youngster, especially, get enough exercise so that their muscles stay toned enough to protect their growing bones and joints. 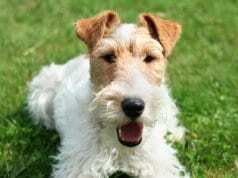 This breed is a great choice for allergy sufferers because they shed little or none. However, that doesn’t mean that they’re easy-care. Some individuals have severe skin problems. Acne is common in younger Xolos, and might require a prescription from your veterinarian. Minimally, you will need to regularly wipe your Xolo down with a damp cloth and dry him thoroughly. He will only need a bath every month or two. This breed is perfect for an owner that understands its sensitivity. Xolos can make great social dogs, but are not extremely outgoing or rowdy. They’re perfect for owners that want to cuddle. They may not be the right fit for extremely active owners. 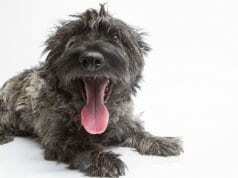 This dog will do particularly well in a home where the owner commits to caring for his sensitive skin. This breed does not have any significant health problems, beyond the normal propensity from hip, knee, and eye problems. Responsible breeders can screen for most of these malformations. Like many sweet-natured dogs, the Xolo can become needy. 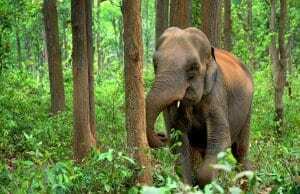 They easily get lonely and may try to escape if they become distressed. These dogs should not be left alone for long periods of time. 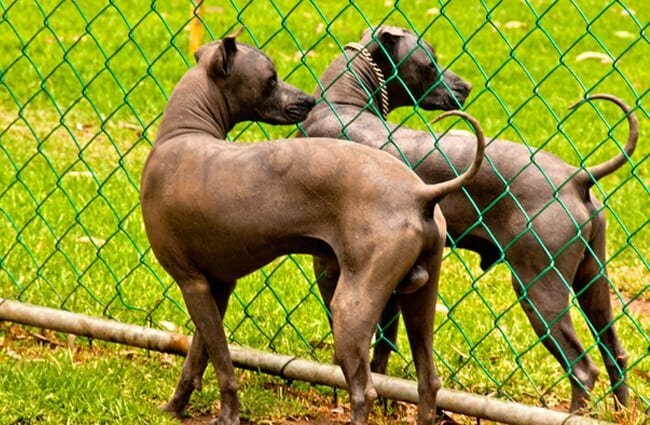 Some people report that the Xoloitzcuintli is more difficult to housebreak than most. This is particularly true of the toy version. Toy: 10 – 14 in. and 10 – 15 lbs. Mini: 14 – 18 in. and 15 – 30 lbs. Standard: 18 – 23 in. and 30 – 55 lbs.